What Type of Grand Prix Circuits are Best for Spectators? I love hearing from you guys. if you have a story, a question or just want to say hi, this is the bit you click on. Monaco offers more ticket options than the usual choice between grandstand and general admission. For those with the means there numerous VIP options that could see you watching the Grand Prix from a private balcony or even a yacht. 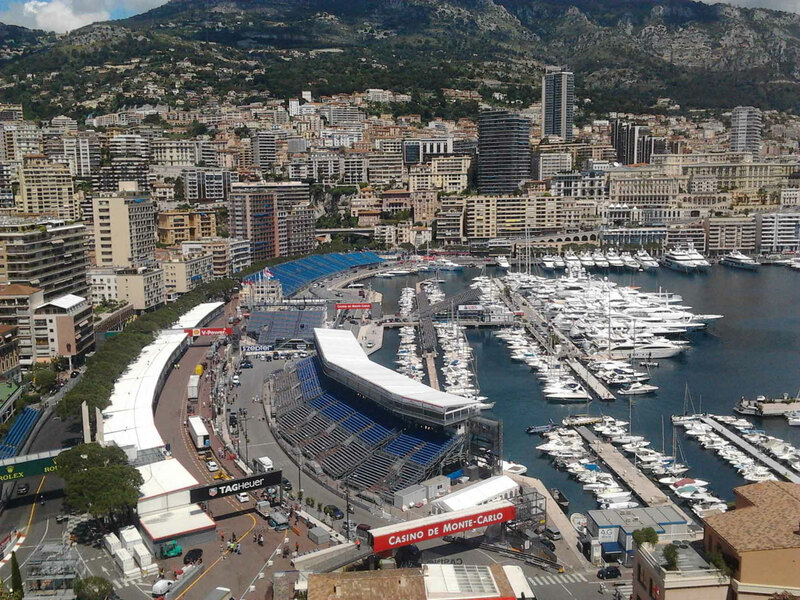 F1 tickets for Monaco are on the pricey side but there are a number of low cost options. There are no F1 track sessions on a Friday at Monaco and free practice sessions are instead held on Thursday. Being able to get tickets for Thursday only is great for fans on a budget, offering the chance to see F1 cars on the world’s most famous race course for as little as €60 for a grandstand seat. La Rocher, or ‘the rock’ is as close as it gets to general admission at Monaco. The steep grassy hill has an expansive, if a little distant view of the circuit. In the good old days it was possible to see the Monaco Grand Prix for free from this vantage point but no longer. Still, at about €120 for a Sunday ticket, is very affordable. Prices above are approximate and don't include fees such as booking and delivery. These prices don't include Early Bird promotional tickets or discounted tickets for children and seniors. Where to buy Monaco Grand Prix Tickets? The F1 ticket retailers I use and recommend are Gootickets.com and BookF1.com. They both offer competitive prices and impressive customer service. Secure delivery via DHL. E-tickets available for some events. Delivery Secure delivery via DHL. Pickup or e-tickets available for some events. *Looking for specific seats? If you have favourite seats in a grandstand you can simply ask at or after checkout and if they're available, they're yours! Disclosure: F1S receives a small commission if you buy tickets through these links which helps to keep the project alive. The best part is it doesn't cost you any extra - I don't charge any sneaky mark-ups, so you'll pay the lowest price possible. Are single day tickets available for Monaco? Yes. Most tickets at Monaco are sold individually. Are multi day tickets available? Yes. Most days are sold separately but there are some tickets that allow access on two or three days. Are multi grandstand tickets available? No. For Monaco most tickets are sold for one grandstand on one day. If you want to experience a different view on all 3 days, you’ll need to purchase individual grandstand tickets for each day. Yes all seats in grandstands are reserved. Is there a free pit walk included with ticket purchases for Monaco? Are there group/family tickets available? No. There are not any discounted tickets for families or groups. If going as a group, order your tickets in one booking for the best chance of being seated together, or if ordering separately contact the ticket retailer with your booking reference number and let them know you wish to be seated together. Are children's tickets available for Monaco? Yes. Children 6-15 can access the circuit free of charge with an adult ticket holder on Thursday and avail of child ticket discounts on Saturday and Sunday. Children under 5 can attend for free throughout the weekend, though unless they have their own ticket will not have a seat. 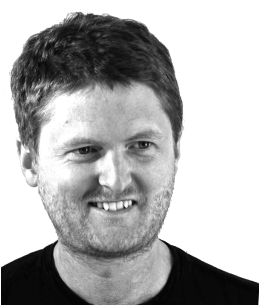 I’m Danny, an incurable Formula 1 fan for over 25 years and founder of The F1 Spectator. My aim is to inform and inspire, arming you with helpful tips and advice for your next F1 trip. Do you have any questions? Is there something you think needs correcting? Do you want to add something you think other fans would benefit from? Do you want to send me a poem about your cat? Whatever your reasons, you can get in touch and get a response from a real, live human here. You can get updates about this Grand Prix and others so you'll be the first to know when tickets go on sale, get Early Bird discounts and snap up the best seats. Go here to sign up and choose your preferences. Please remember that while a lot of care and painstaking research goes into each F1S guide, they are just that - a guide. Things change so it's important do your own due diligence and fact checking before attending a Grand Prix. © Copyright The F1 Spectator 2014-2019. All rights reserved. © Copyright The F1 Spectator 2014-2017. All rights reserved.